Is your thumb any color but green? Do you wish to add beautiful fresh plants to your home but can’t seem to keep them alive? You aren’t alone. 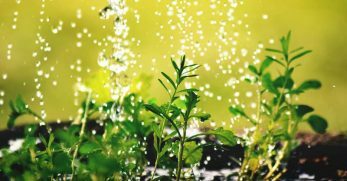 There are many people out there who struggle with overwatering their plants, don’t have enough sunlight in their home for them, or are too busy with their work and family schedules to make time to care for a plant. That doesn’t mean there’s no hope. It merely means you should choose different plants. I’m going to bring you an entire list of houseplants which are low-maintenance. 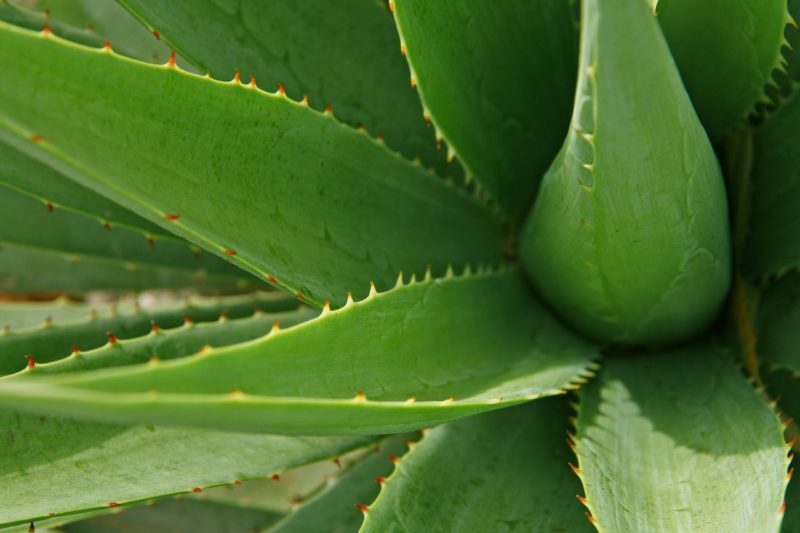 Aloe Vera is a type of succulent which is terrific to have around your home. It requires little care and has amazing medicinal properties. 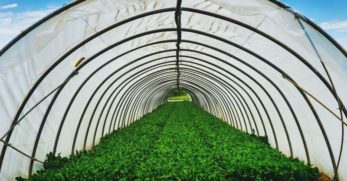 The gel inside the plant can be applied to burns and help with healing. However, be sure you allow the soil to dry thoroughly between watering sessions to avoid overwatering this houseplant. If you need a forgiving houseplant in your life, the snake plant is it. 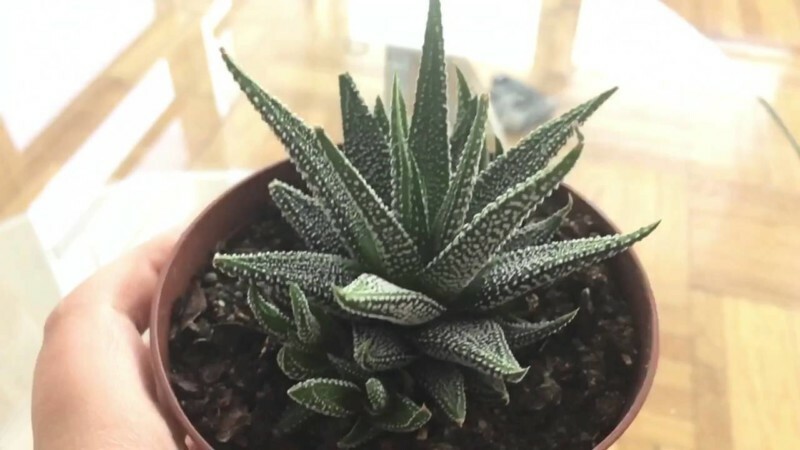 This plant is also a type of succulent which means they usually don’t require much water. 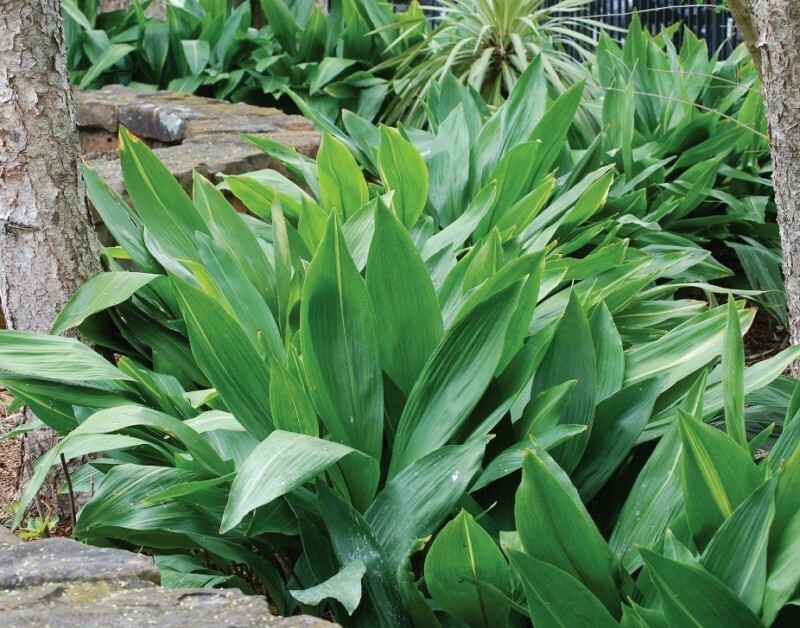 The snake plant has thick leaves which help to retain water for longer periods, and it thrives from neglect. Basically, the less you mess with it, the happier this plant is. If you’re interested in a houseplant which will produce a variety of colors, this could be the plant you’ve been seeking. 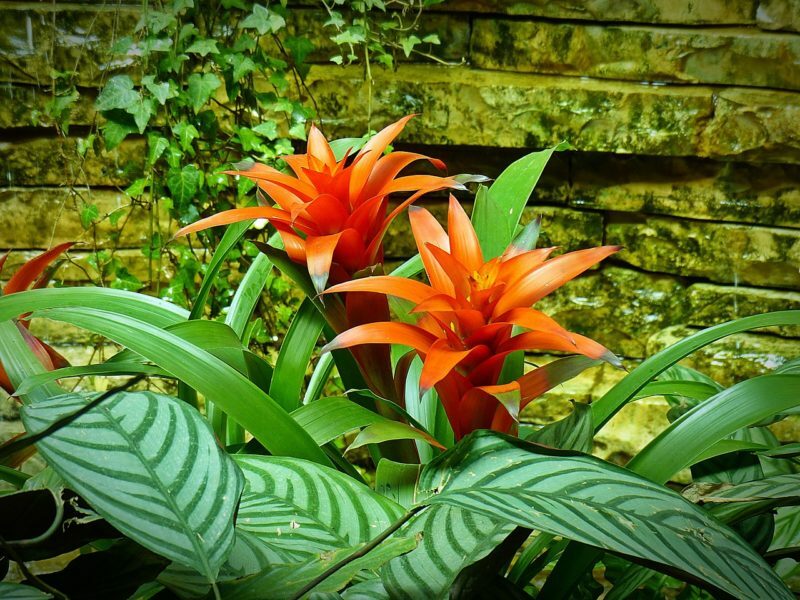 Bromeliads want a ton of sunlight, but they will produce many colorful flowers and leaves to brighten up your home. Jade is another succulent plant. I like it because it’s subtle with the unique shapes of the leaves, and it is adorable to look at. 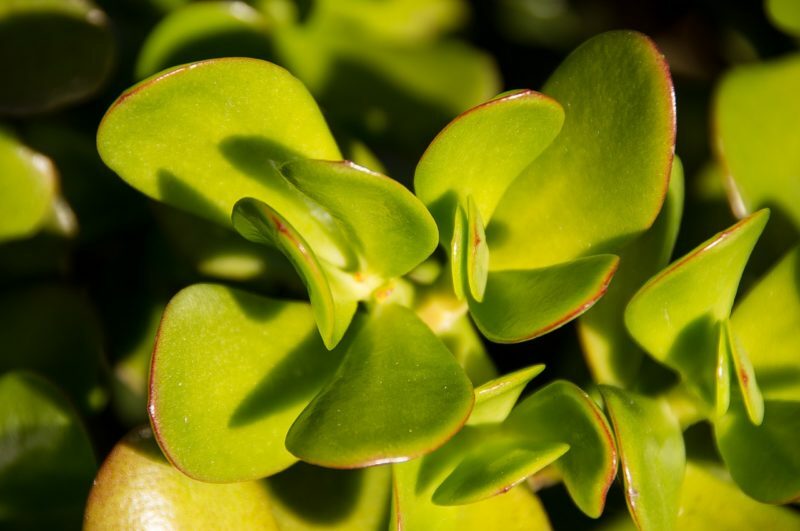 If you need a low-maintenance plant to add some natural décor to your home, the Jade plant could be exactly what you’ve had in mind. This is my favorite houseplant to grow. I bought one on clearance many years ago, and it lived for years after with very little care. 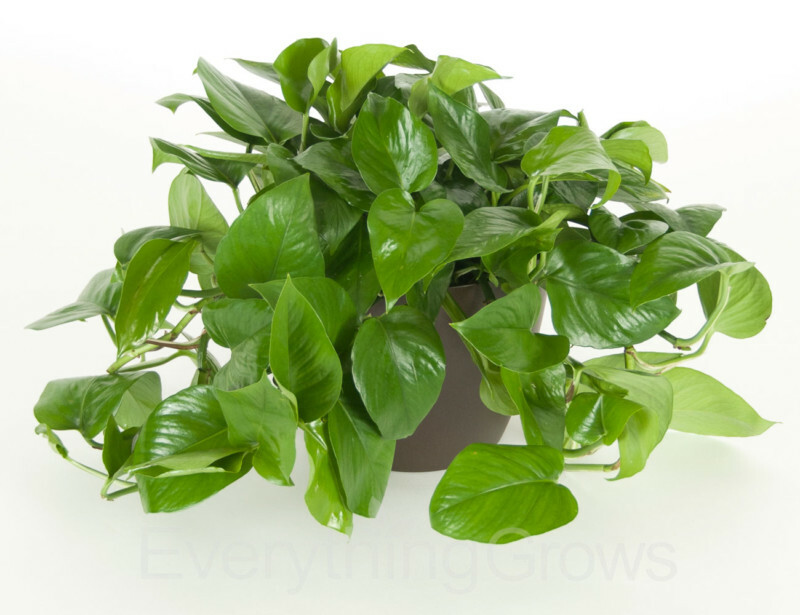 Pothos will produce beautiful green foliage and bring your home to life. I loved the welcoming feeling it created in my home. Maybe you’ll fee the same way. Rabbit’s ear is another adorable plant. You can’t help but smile when you look at it. It looks like small rabbit ears since the leaves are fuzzy. 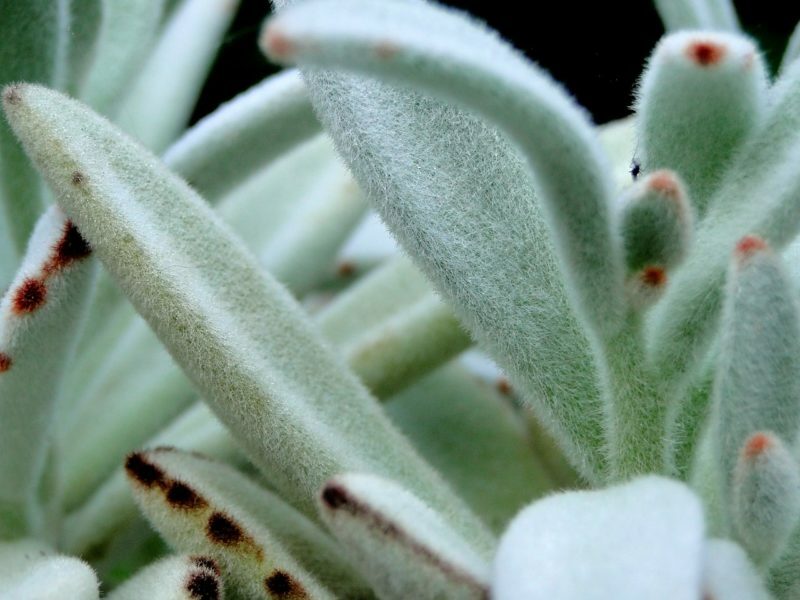 However, those same fuzzy ears are what help the plant retain water for extended periods. This plant will also grow steadily. Therefore, you shouldn’t have to re-pot it frequently. 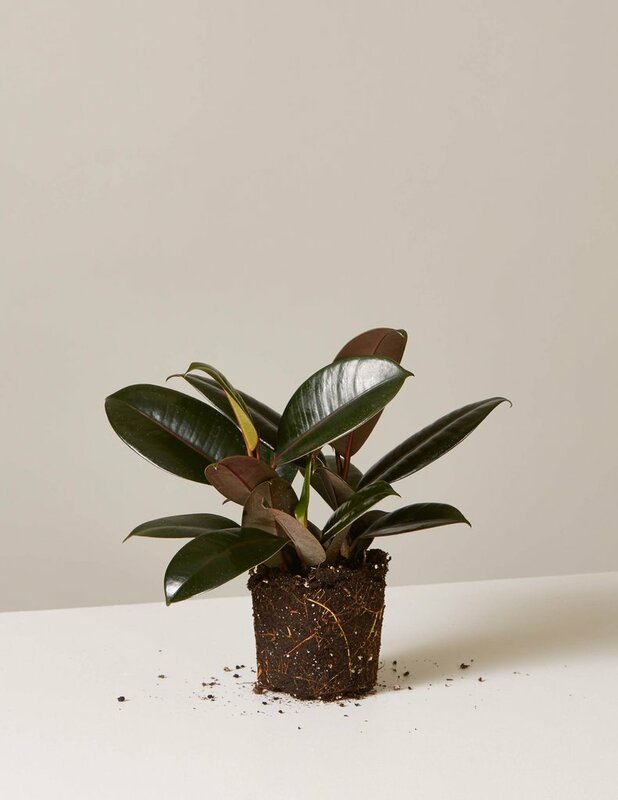 The Rubber plant is another forgiving houseplant. 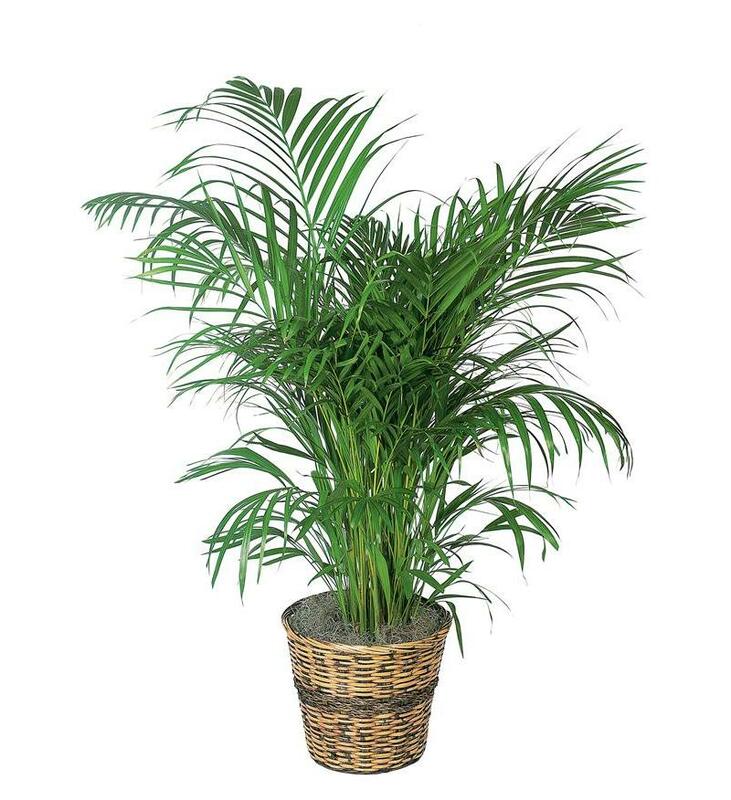 It produces beautiful and unique foliage which will easily bring style to your home. 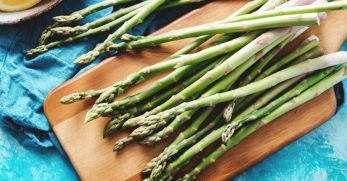 For this reason, it’s a great yet simple option for natural home décor. This plant is also low-maintenance which makes it nice too. If you have room for a larger houseplant, this might be a nice option for you. 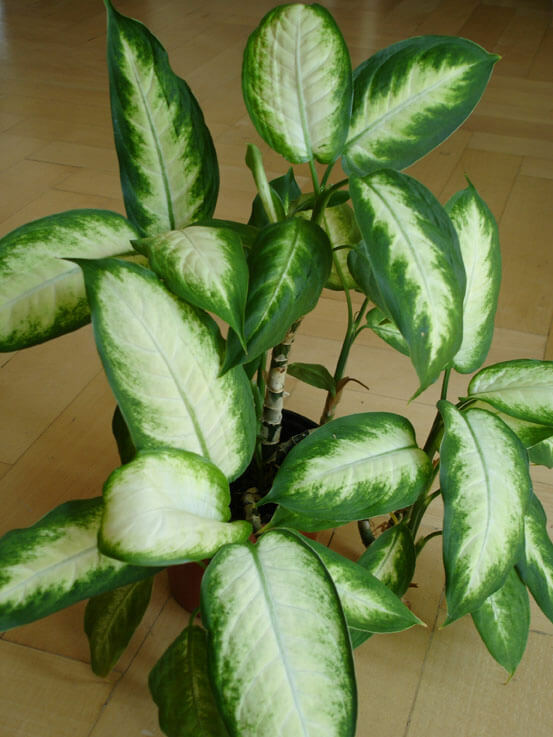 The Dumb Cane plant produces enormous leaves which make quite a big statement in any home. 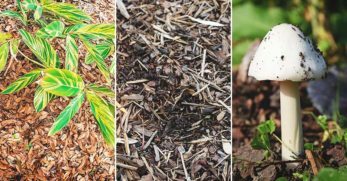 However, you’ll need to keep this plant pruned to help it keep its shape and also to help keep the plant healthy and thriving. 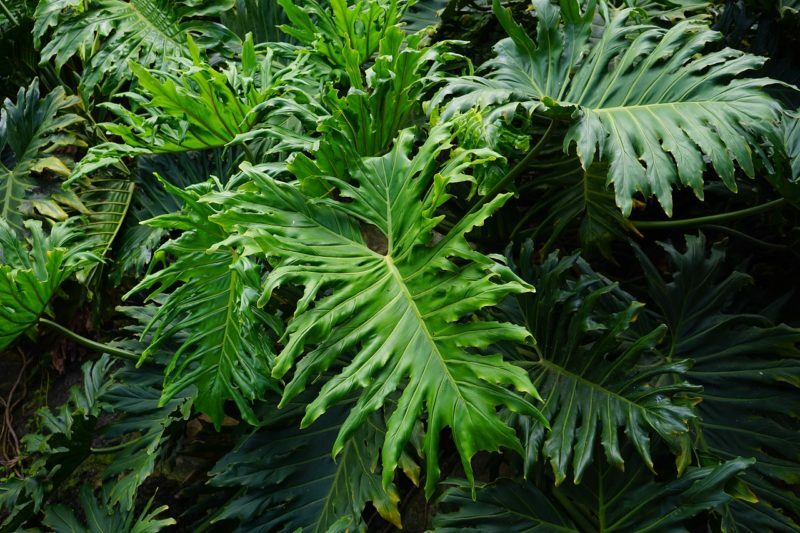 The Philodendron is a well-known, fun, yet low-maintenance houseplant to have around your home. The leaves of some of the varieties are heart shaped which are an instant attention grabber. It also produces dark green foliage which is beautiful within itself. However, this plant does grow quickly which means you may have to re-pot it when necessary. 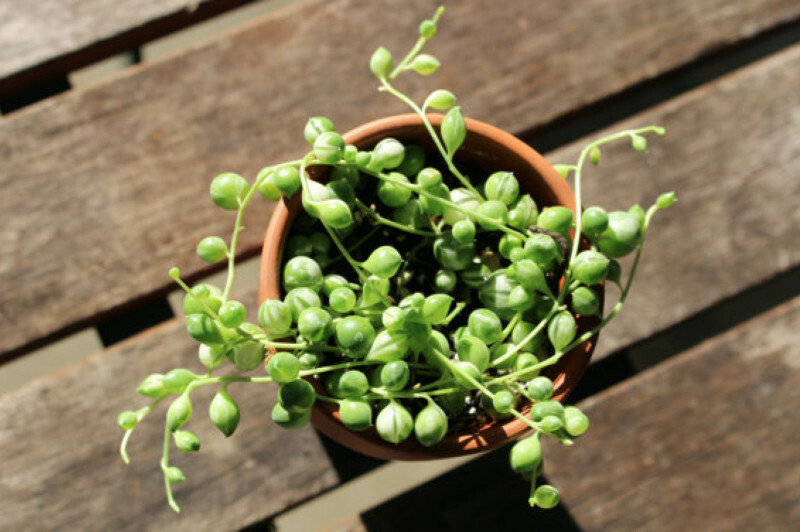 This plant is a great option for someone working on a budget. Let’s say your budget is smaller, but you’d like multiple houseplants. 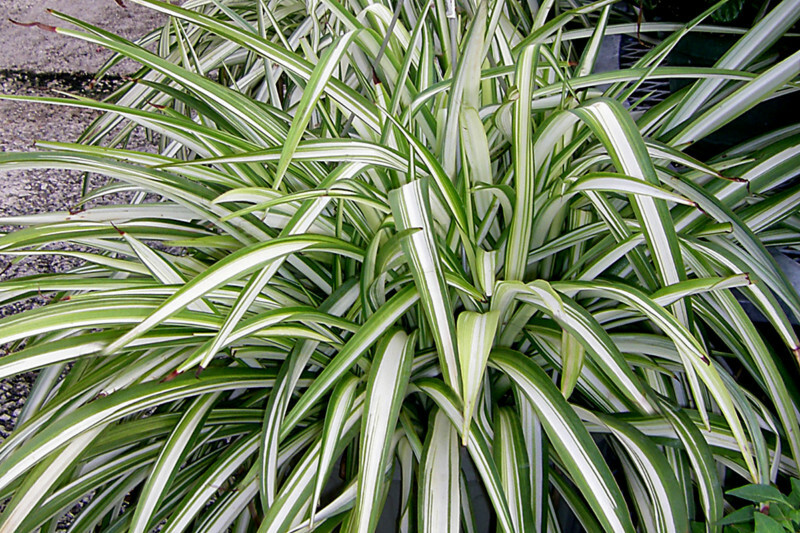 Well, spider plants produce offsets known as pups. You can propagate the pups and have more houseplants from only one original plant. They’re also no fuss as well. I am partial to the cactus plant because my great-grandmother grew them in her bathroom and kitchen windows for years. It’s one of my fond childhood memories with her. But a cactus is also a great houseplant because they love sunshine, heat, and need little watering. 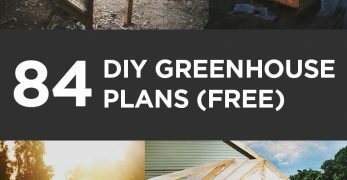 It would be great for the busy indoor gardener. Do you live in a home which struggles with either having too much light or not enough for growing houseplants? Well, the cast-iron plant is what you need. It can thrive in little light or a great deal of light. It can also handle extreme variations in temperatures as well. This plant requires only a little water from time to time and grows slowly too. 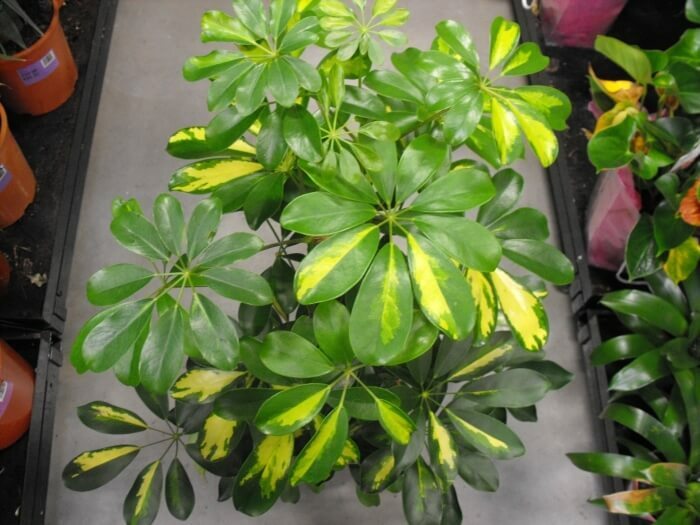 The umbrella tree is a fast-growing houseplant. This one isn’t quite as low-maintenance because you will have to re-pot as needed. 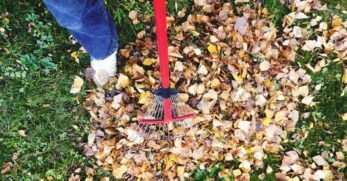 However, the tree can also be easily cut back by snipping the top leaves off to be able to keep the plant in the same pot for longer periods. This is another succulent type. 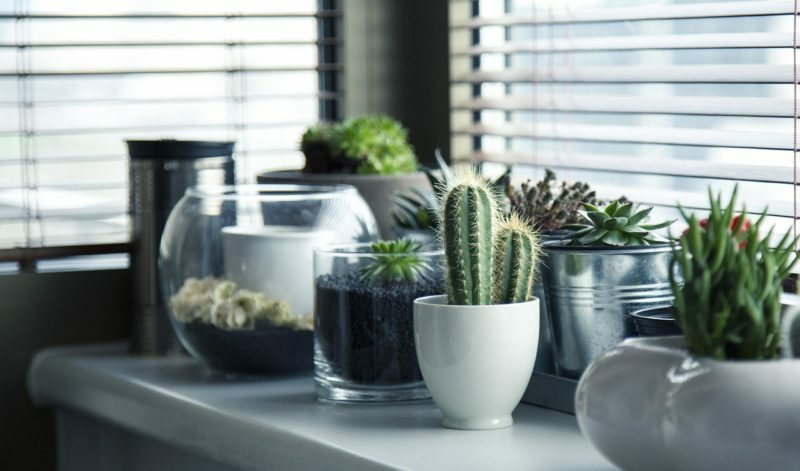 Succulents make lovely houseplants because they can usually go with little water and less sunlight than most other houseplant varieties. 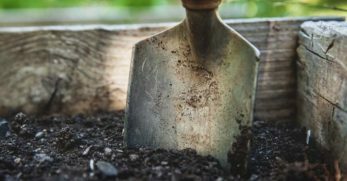 For this particular plant, it only needs water when the soil is totally dry one inch below the surface. 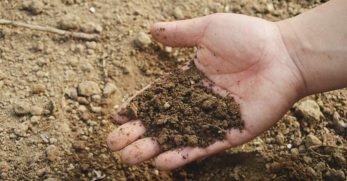 Stick your finger in the soil to ensure this is the case before adding more water. I love air plants. 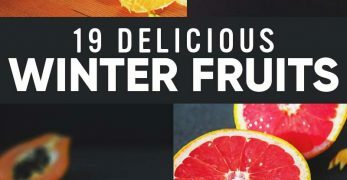 They’re extremely cool and something everyone is going to notice in your home. They require no soil and little water. You can attach them to a wall, grow them in rock, and mist them with water one time per week. Some people also prefer to use the dunk method to go longer without having to water them. Plus, they can’t be overwatered. English ivy is a classic houseplant. It trails which can be a beautiful décor option when you position is to where it trails down furniture. But English ivy prefers cooler temperatures and to have moist soil. If you don’t want the plant to trail, you can propagate it from what you cut off. 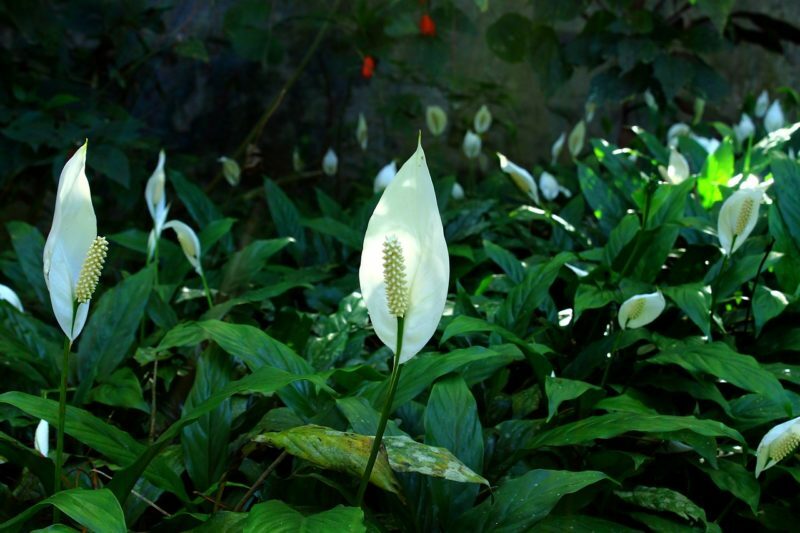 A Peace Lily is a gorgeous plant which would be impressive in any home. 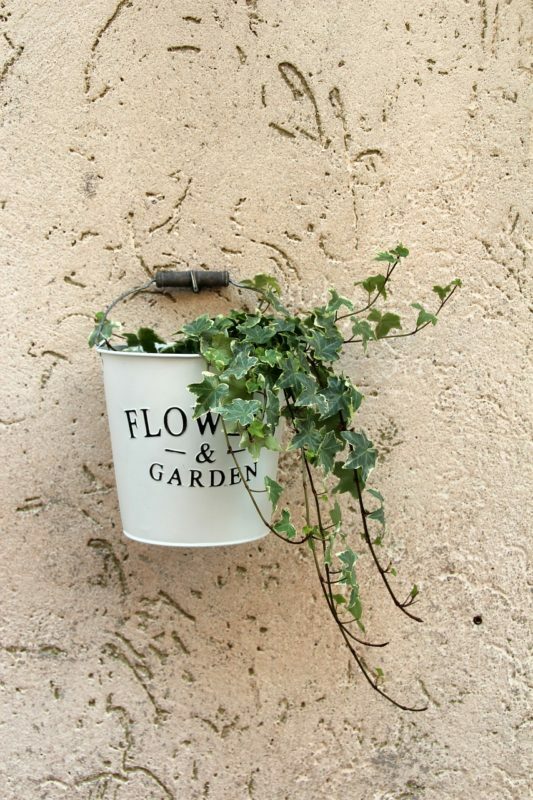 It produces beautiful white blooms and dark green foliage. However, the Peace Lily thrives where there’s less light, moist soil, and approximately 85 degrees Fahrenheit. The Ficus tree is one probably everyone has seen before, or you may have seen one variety of it. The Ficus has over 800 different types to choose from. 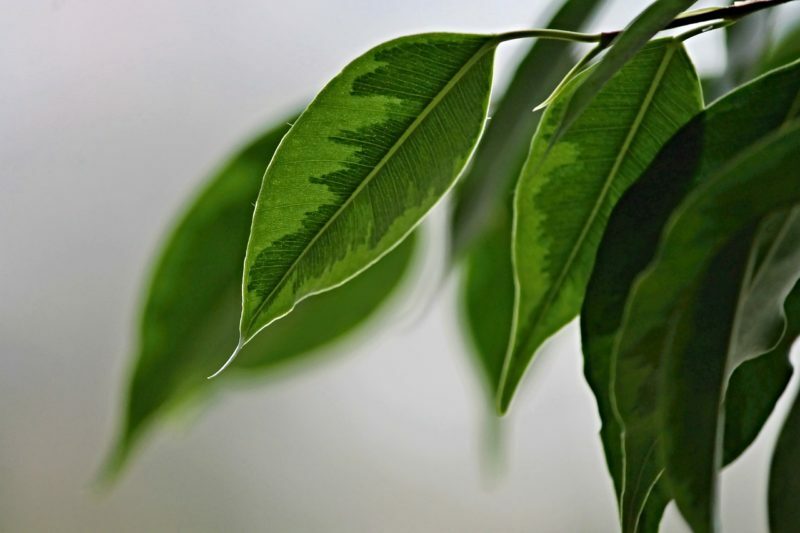 It’s an excellent choice because it has green, shiny leaves and can subtly brighten a room. 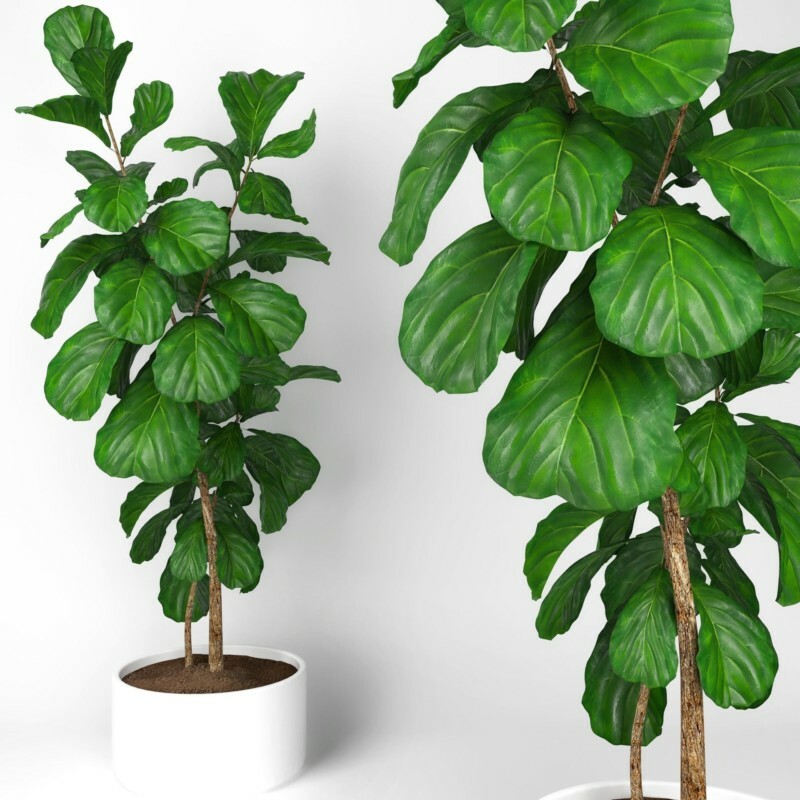 The Ficus tree likes lots of sunlight and should only be watered when the soil is almost dry. 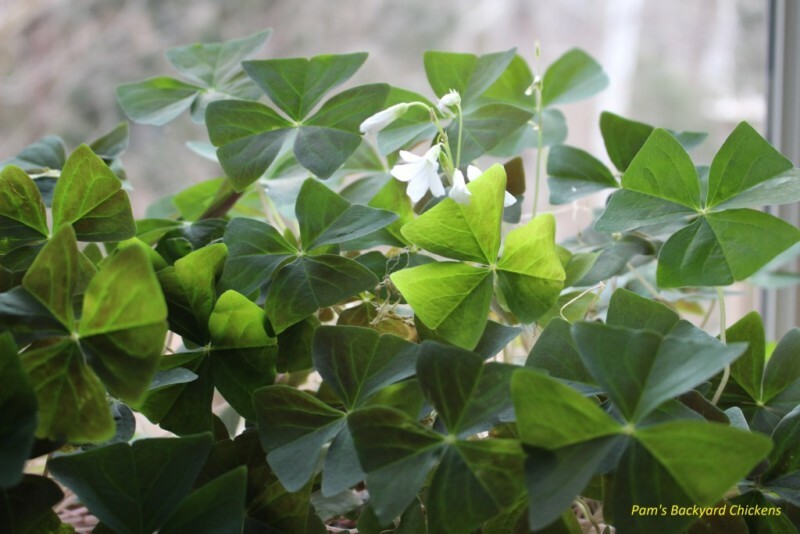 The Shamrock plant produces green leaves shaped like shamrocks. 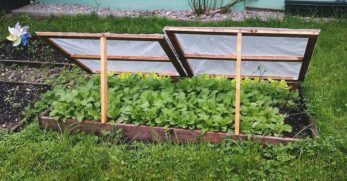 It will also produce white flowers. 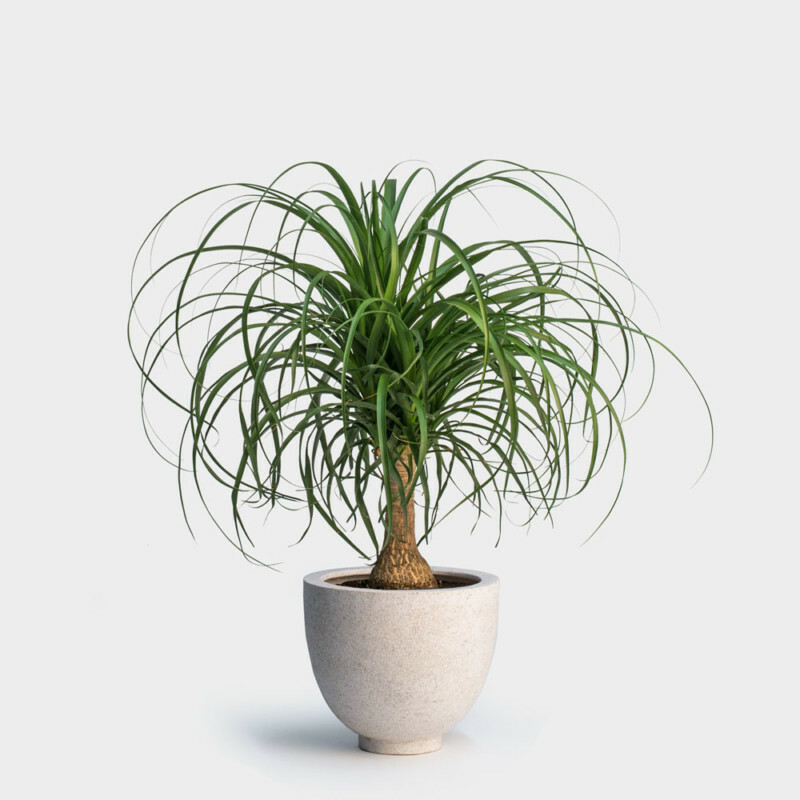 This plant prefers to be placed in indirect sunlight and should only be watered approximately once per week. This is another indoor tree option. 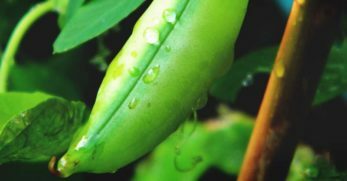 It produces large, green foliage which is shaped similarly to a violin, which is where the name comes from. This tree prefers some sunlight and will begin to lose color if placed where there’s too much light. It doesn’t require much water. 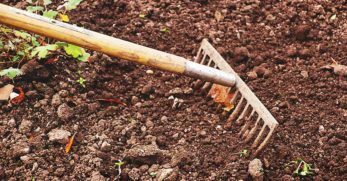 You should wait until the soil is mostly dry before giving it more. 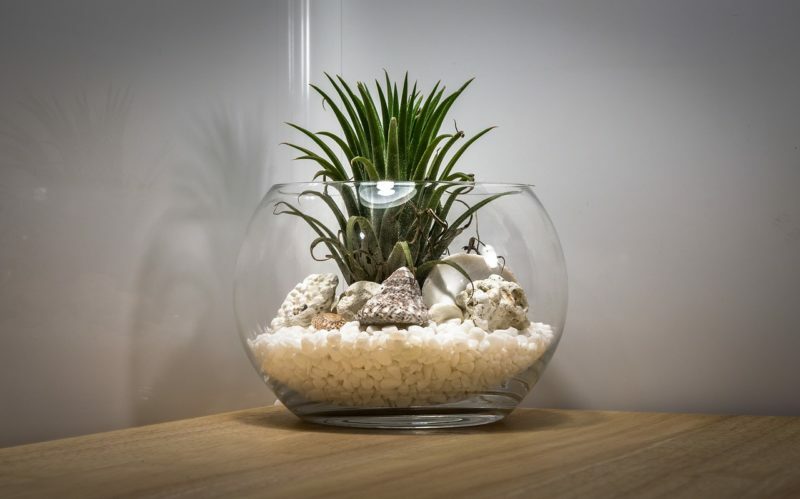 Are you going for a tropical look in your home? This tree can help you with this. 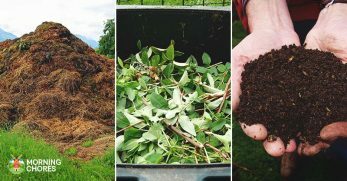 Be sure to plant the tree in a large pot because it can grow to approximately seven feet tall. 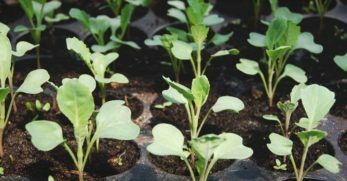 However, if you plant it in a smaller pot, the plant will stay smaller. Be sure to place it in indirect sunlight, and it should only be watered bi-weekly. 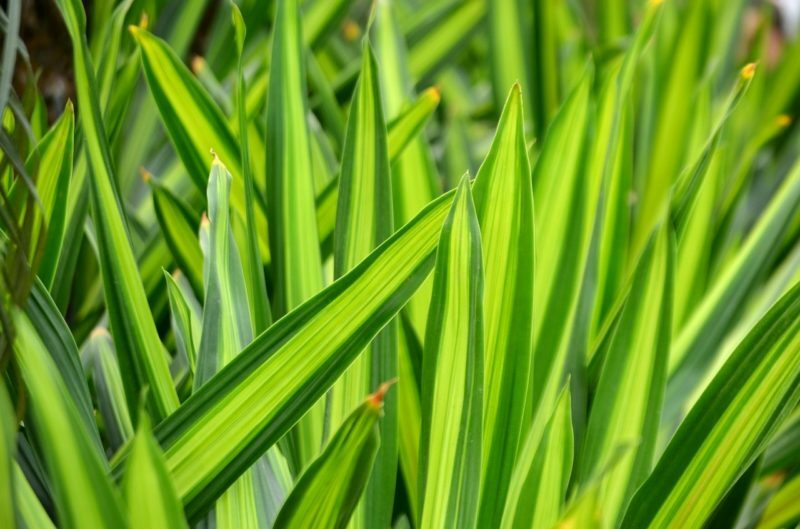 One glance at this plant, and you’ll know where the name is derived from. The plant looks like a string of pearls, which is a cool décor feature. It’s also known as a bead plant for similar reasons. 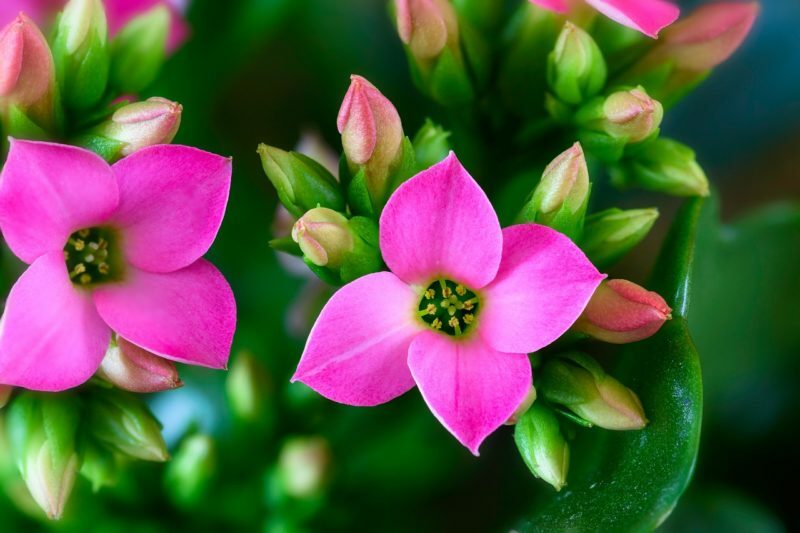 This plant requires little water, and if you can get your plant to bloom, it’ll produce small white flowers which will give off a hint of cinnamon. This plant does best when placed in a hanging basket in full sunlight. 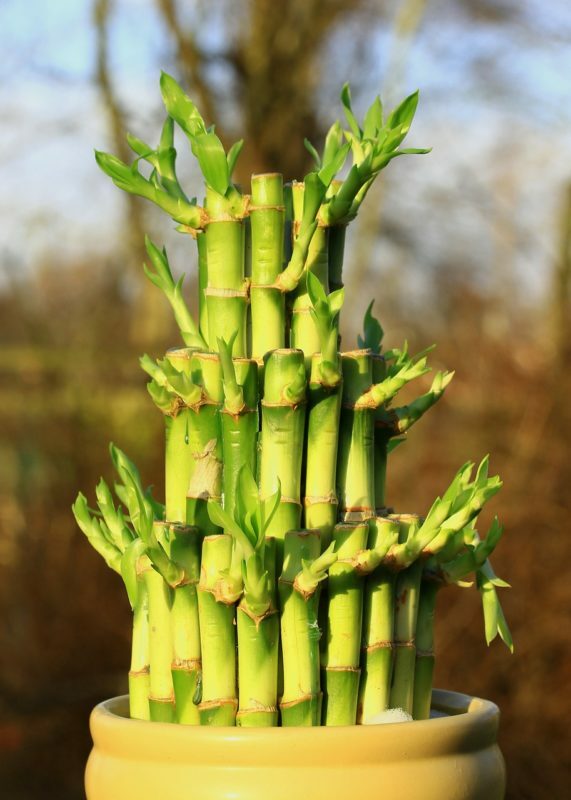 Lucky Bamboo is an easy plant to grow. 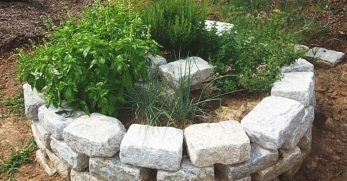 Place small rocks in the bottom of a vase or other container. Add an equal amount of water to the container. From there, place the bamboo in the water and let it grow. Be sure to add more water to the container every two to three weeks. A Zebra Cactus produces striped green leaves which grab your attention. This plant looks like an aloe plant because they’re related. However, the Zebra Cactus doesn’t have medicinal properties. 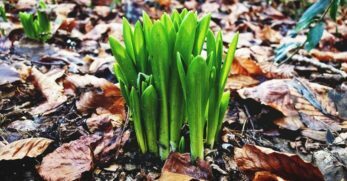 Be sure to keep this plant away from drafts or other cold areas and only water it one time per month. The Ponytail Palm looks like a tree with ponytails coming off it. It is unique and eye-catching. But this plant is also easy to care for. 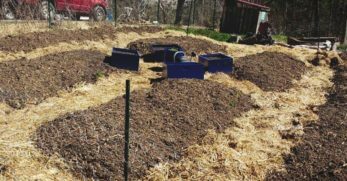 It prefers dry soil and little water. 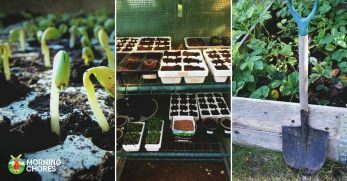 During warmer months, it should be watered every week or two. 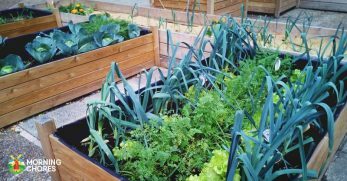 In the winter time, it should only be watered every four to six weeks. This plant needs lots of sun and needs a larger pot to prevent overcrowding. 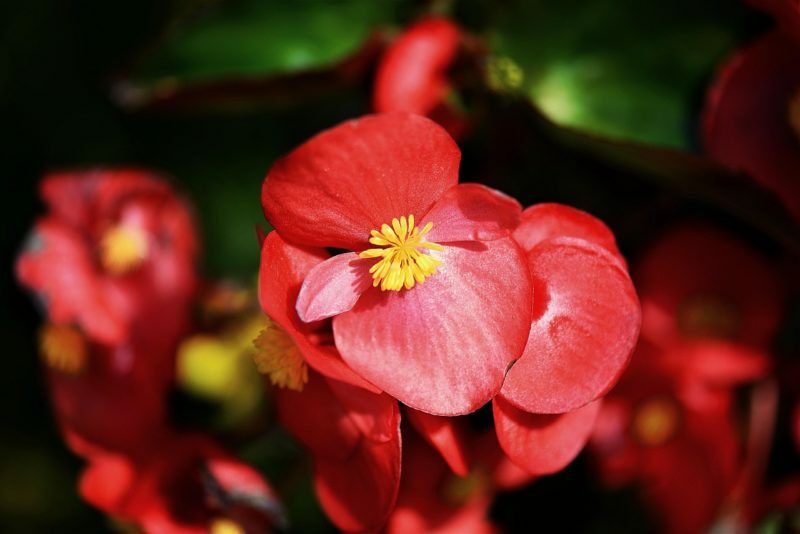 Begonias can come in two forms. You can have a flowering variety or one who only produces foliage. Neither variety requires much water. 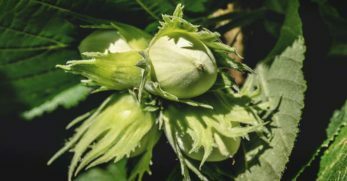 However, the flowering variety will usually bloom around fall or winter. The foliage variety can bloom, but often only produces different leaves. 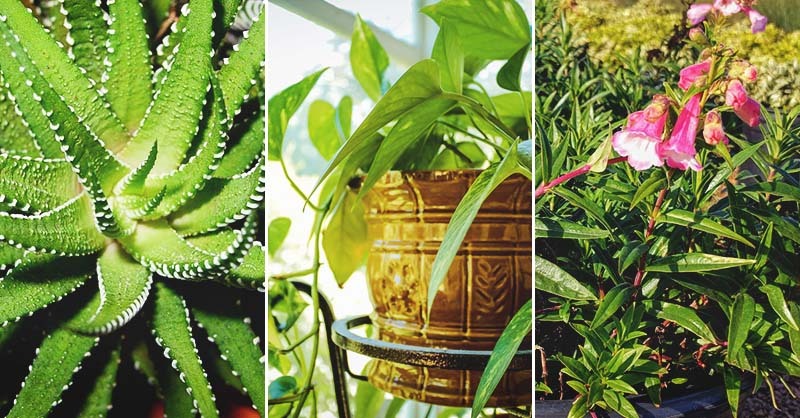 Well, you now have 26 different choices for low-maintenance houseplants. They require little water, and some can thrive in areas with extreme temperatures and little sunlight too. 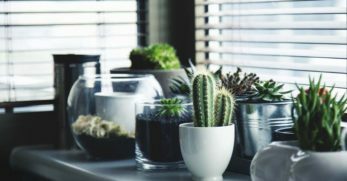 Hopefully, this list will help even the busiest of indoor gardeners have a houseplant which thrives and adds beauty to your home.